From our wide consignment, we are affianced in supplying Used Block Making Machine. Nanolite has a track record of setting up more than 325 CLC Plants in almost all the States of India and also in Nepal, Sri Lanka, Riyadh Etc. We are a top-notch organization, engaged in providing Used Block Making Machine. 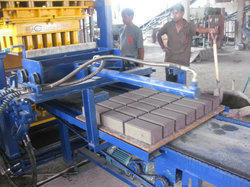 Banking on our enriched industry experience, we are able to supply Used Block Making Machine. 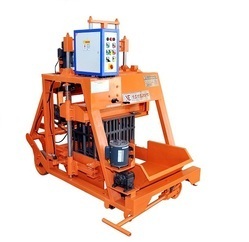 We are amongst the most reputed names in the industry, offering Used Block Making Machine. Our company has been successful in winning appreciation from the clients as one of the most prominent names in the trading of Used Block Making Machine. Our reputed entity is engaged in supplying Used Block Making Machine. We are a top notch supplier of Used Block Making Machine.